Hellooo again! 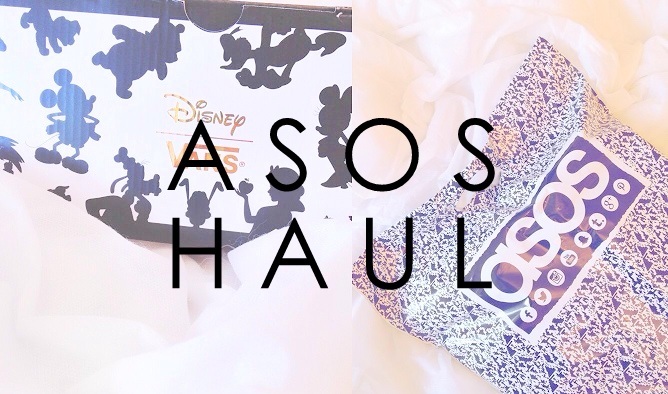 I just wanted to pop this here for you guys to have a watch at your own leisure ;) As you can see, it's an ASOS haul. I haven't uploaded a clothing/accessory haul for a long time so it will be a nice change for those of you who have been on my YouTube recently! Do let me know if you want to see any more videos like this. Oh & also let me know if there are any videos in particular you would like me to film! You can see my entire channel here.